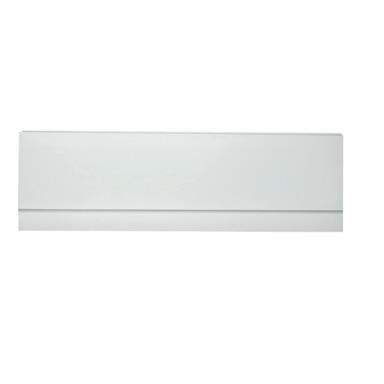 Supastyle Universal 1,700mm Front Bath Panel suitable for standard 1,700mm rectangular baths, finished in gloss white. - Universal design means this panel will fit almost all 1,700mm (and smaller) rectangular baths. - Integrated plinth design for a contemporary look. - Easily cut to any size for fitting smaller baths. 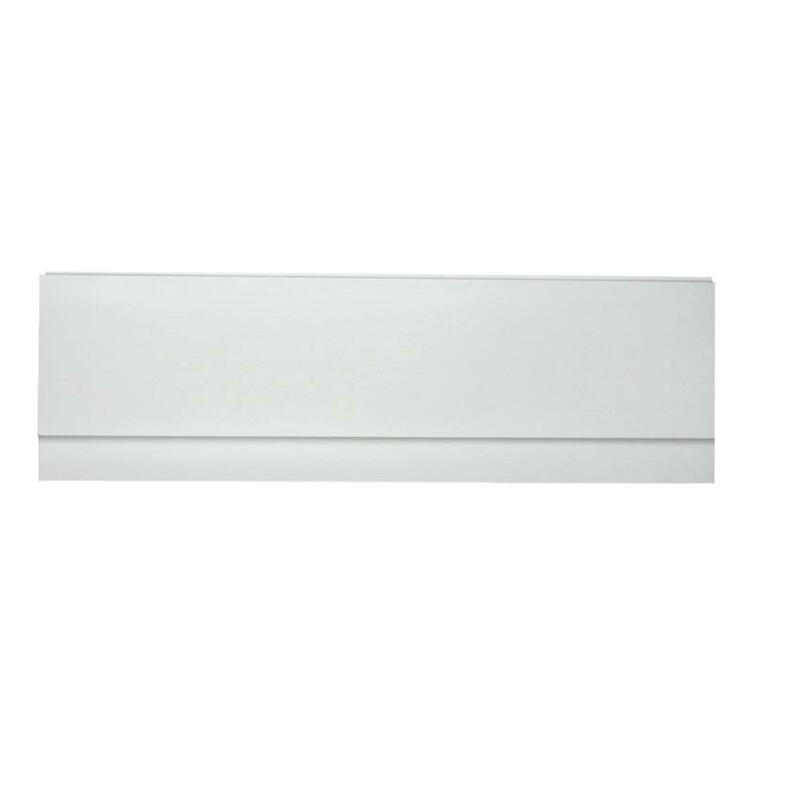 - Clean and attractive white gloss finish. - Dimensions, mm: 1,700 x 510. - 2 years manufacturer's guarantee. - Matching end panel is also available (purchased separately).